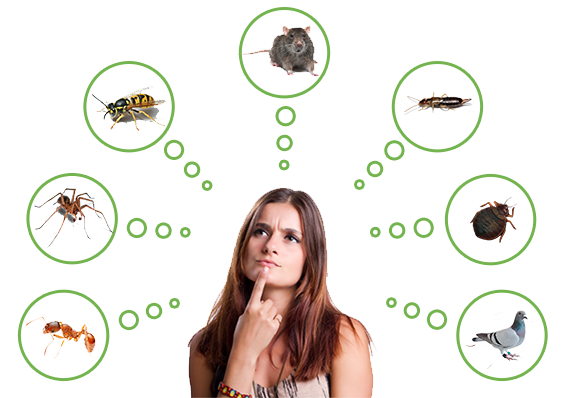 Lake Country Pest Control provides professional pest control services to homes and businesses in the Okanagan Valley. Locally owned and operated Lake Country Pest Control offers a fast, professional and reliable service. A common misconception about ants is that winged ants are a species separate from all other ants. Every type of ant has reproductive swarmers (or winged ants) in it’s colony and every ant colony “swarms” once a year. Winged ants can be carpenter ants, pavement ants, odorous ants, cornfield ants etc. An ant swarm is a collection of the reproductive males and females only (reproductives are the only ants with wings in a colony). After mating, the males drop the wings and the females fly on to try and establish new colonies. We had Andy have Luke come to the house last fall to begin a mouse hunt. We had found mouse droppings all through the kitchen. Major cleaning job! However, the issue has been resolved! Luke has a wealth of information, skill, and knowledge about everything to do with pest control. He was friendly, very thorough, and very professional. I highly recommend Lake Country Pest Control and I would have them back again! Great job! Thank you!